Is it Possible to use MySQL for Big Data Analysis? MySQL is a popular relational database (RDBMS) for web applications (think of Twitter) and many other applications. Well, here the question is about magnanimousness of MySQL. I mean is it possible to use MySQL, in many ways, for Big Data analysis? Even if you think ‘yes’, the problem lies in the floating definition of Big Data, as a result creating a halo of confusion for new learners. Well, MySQL is good for data mining and online analytics (OLAP). So, does it mean we can scale/analyze Big Data using MySQL? The answer is not definitive, well there are two possibilities, let’s see to. Big Data being generated continuously and large in amount needs something bigger like Hadoop for storing, managing and batch processing. 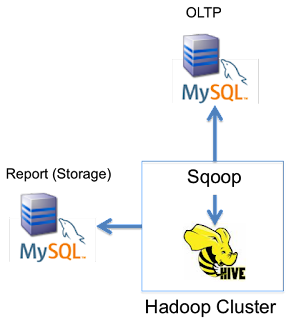 However, we can connect MySQL to Hadoop for importing and exporting RDBMS using Apache Sqoop. HDFS is used for storing data, and for analysis the data can be passed on to MySQL. For instance, raw metrics can be stored in HDFS, however, summarized data can be sent to MySQL for analysis. Secondly, people thinking of storing big data as MySQL have little chances of success because with big data MySQL has its own limitations. Though sharding of MySQL is one option for big data storage, in sharding you can expand the nodes horizontally within the database. But still it doesn’t sound convincing as MySQL lacks a perfect parallel processing. 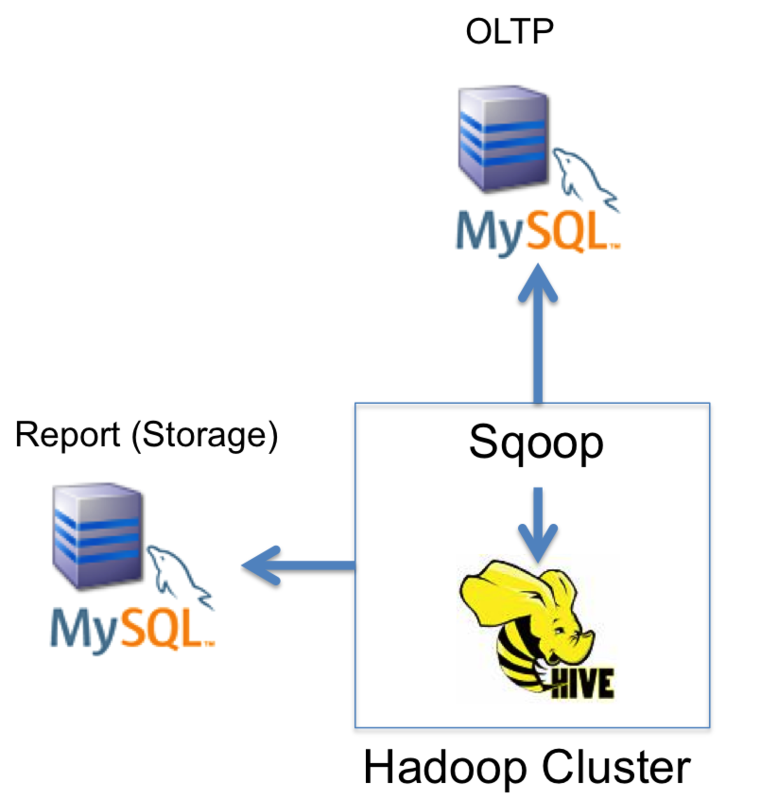 To have a better clarity over this, let’s understand the limitations of MySQL with Big Data. Data cache in RAM automatically grows large while storing huge chunks of data for any sort of application. At times, many query requests are being carried out by this RAM only, however MySQL lacks strong memory-focused search engine, thus delivering high and fast requests do not take place properly. This, in overall, hampers the performances at many instances. Remember online flash sales, there thousands of updates are made to keep audience well informed. Here data operates at a fast rate, and maintaining exact values is critical to overall success of a campaign. Well, with MySQL this is not possible as it is designed around transactional semantics with support for long transactions along with durability. Here data is safe, not overwritten, but it does not process rapidly. When it comes handling full text searches, MySQL slips off the podium because of its inability to handle parallel processing. Therefore, upon increasing the data volume, full text searches take backseat. When MySQL was built it was on the basis of single node, unaware of modern data centers technology. Today if you wished to utilize MySQL for storing high volume data with one node, well that’s not possible in good spirit. You have to resort to sharding, which is to an extent a manual procedure, thus affects overall applications. Clearly, MySQL can be a great RDBMS, but not a fit for Big Data scaling. Big Data is something big; you may need bigger arrangements to play with it.